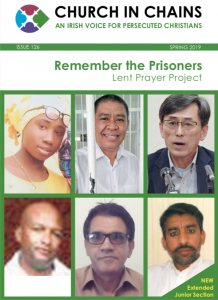 At an appeal hearing on 15 January, judges asked Iranian Christians Saheb Fadaie and Fatemeh Bakhteri to renounce their faith, which they refused to do. 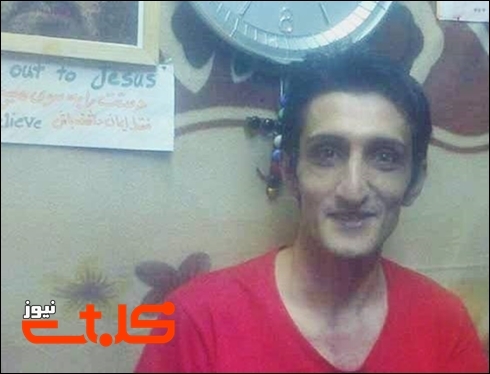 The Iranian authorities have announced that nine Christians were arrested during Christmas week in Alborz province, northwest Iran, bringing the number of Iranian Christians arrested in November and December to over 150. 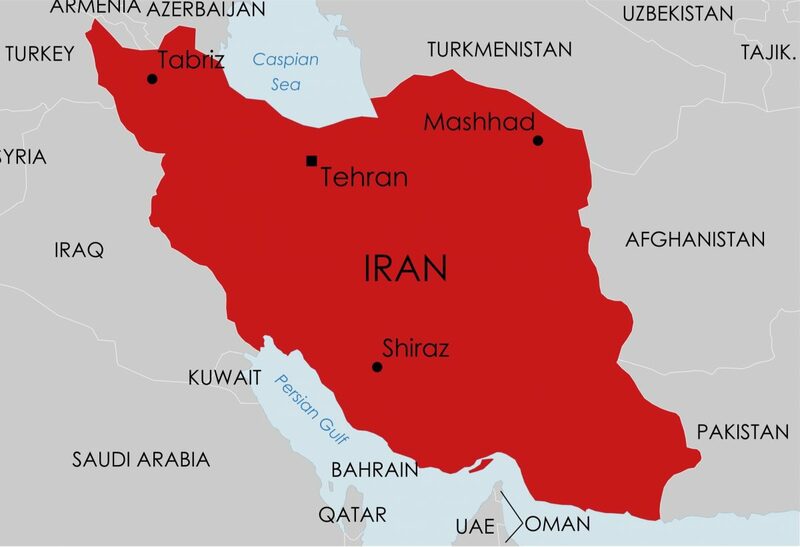 Over one hundred Christians were arrested in the week leading up to to 5 December in a growing crackdown by the Iranian authorities. 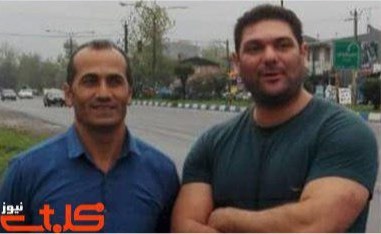 On 16 November, security agents detained Behnam Ersali in Mashhad and his friend Davood Rasooli in Karaj. 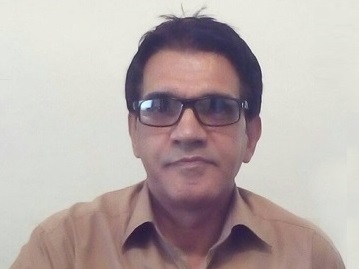 Ebrahim Firouzi has been continually refused medical treatment for severe toothache to the extent that he is unable to eat in prison in Iran. 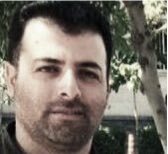 Christian prisoner Naser Navard Gol-Tapeh has written an open letter to the Iranian authorities asking how his house church activities could be seen as anti-state. 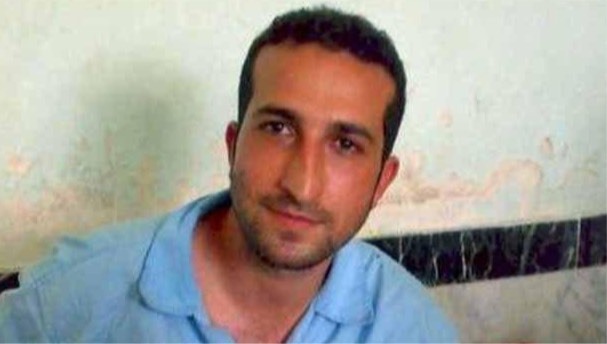 Security agents burst into the home of Pastor Youcef Nadarkhani on 22 July, violently assaulted him and his teenage son and took the pastor away to Evin Prison. 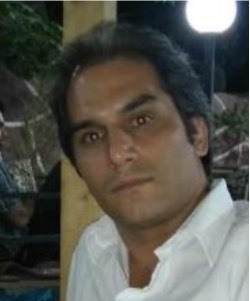 Hadi Asgari has been granted conditional release after posting bail – he left Evin Prison on 11 April and is waiting for his appeal to be heard. 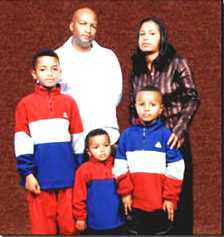 Christian prisoner Naser Navard Gol-Tapeh is being denied the medical treatment he needs for severe gum infection. 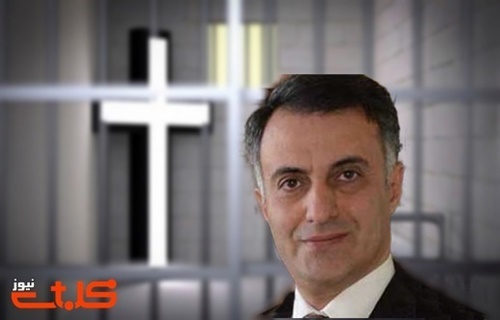 More Iranian Christian converts have been imprisoned, in the cities of Tabriz and Tehran.